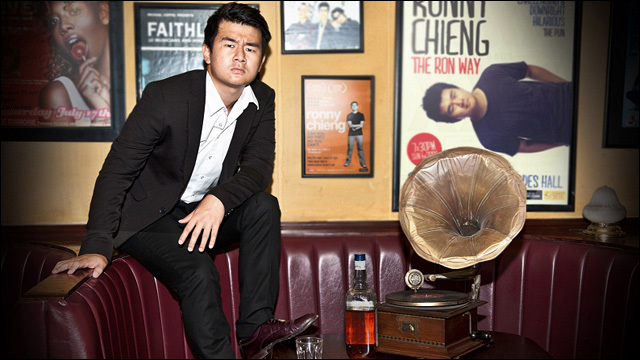 Australian comedian Ronny Chieng has joined on as a correspondent for The Daily Show with Trevor Noah. 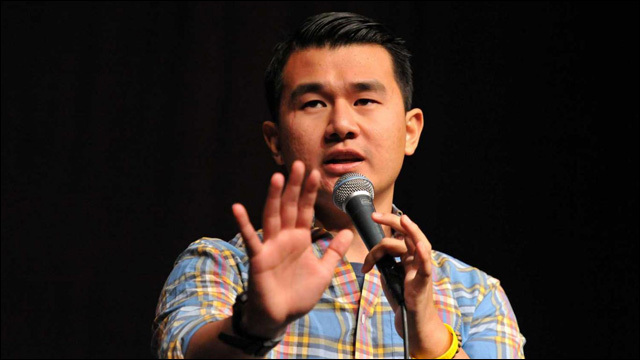 Chieng, a standup comedian, joins new host Trevor Noah, who was named to the desk after Jon Stewart announced he was stepping down from Comedy Central‘s long-running late night satire news show. Born in Malaysia and raised in Singapore and New Hampshire, Chieng embarked on a standup career after graduating with degrees in commerce and law from the University of Melbourne. He was recognized as one of the “Top 10 Rising Comedians in Australia” by several publications in 2012, and has opened for the likes of Dave Chappelle and Bill Burr. He made his U.S. television debut this year on The Late Late Show. Since then, Chieng has continued his meteoric rise, performing sold-out tours in Australia and appearing at numerous international comedy festivals, including the Montreal Just for Laughs Festival, the Edinburgh Fringe Festival and the New Zealand International Comedy Festival. 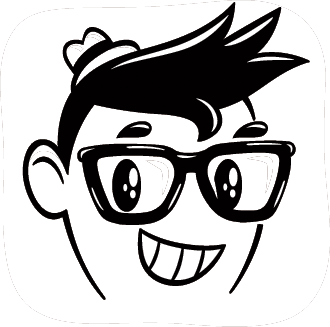 Last year, Chieng won the “Directors’ Choice” award at the Melbourne International Comedy Festival and “Best Show” at the Sydney Comedy Festival. He has appeared in and performed on numerous TV shows in his adopted home of Australia and has opened for both Dave Chappelle (2014) and Bill Burr (2015) during their nationwide stand-up tours in Australia. Earlier this year Chieng made his US television debut on “The Late Late Show.” Chieng is repped by Century Entertainment Australia and APA. The new season of The Daily Show with Trevor Noah premieres Monday, September 28 on Comedy Central.